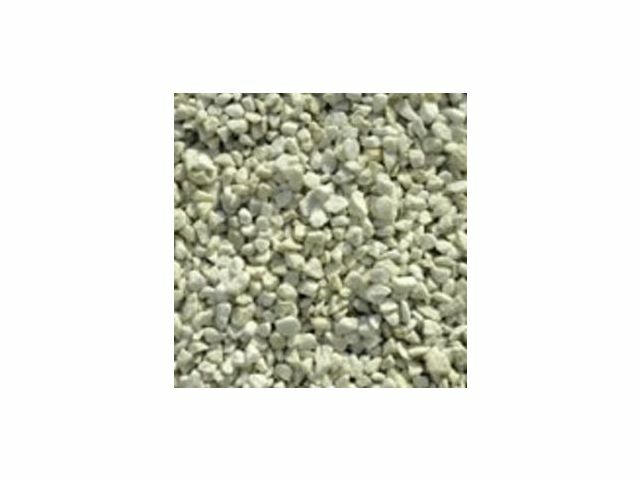 Other Minerals : Dolkron® | Contact PROVENÇALE S.A.
Other Minerals : Dolkron® PROVENÇALE S.A.
Calcium Magnesium Carbonate of extraordinary whiteness to be used in the industry of paints, coatings, fertilizers, moulds, ceramic flooring, agriculture, etc…. OTHER PRODUCTS FROM PROVENÇALE S.A. 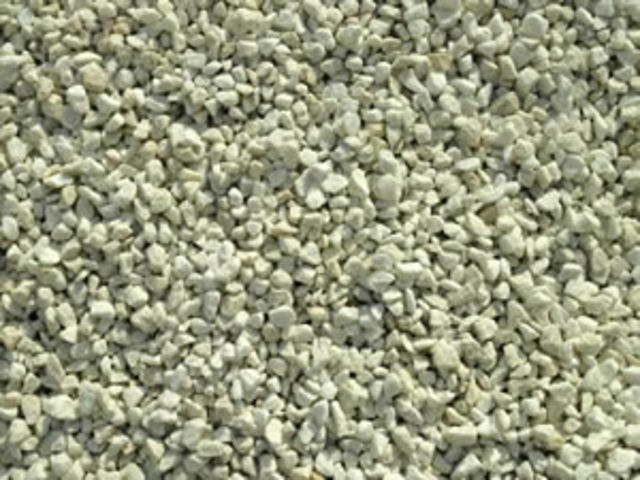 Check out all the products from PROVENÇALE S.A.